is a well-respected voice in theological circles. Retired in 2015 after 30 years of parish ministry in ELCA congregations, he is now able to devote full-time to his passion for spreading the Gospel of peace and justice, which he believes is at the heart of Jesus’ faith. With the birth of Paul’s new ministry, Discipleship Seminars in Mimetic Theory, he looks forward to sharing this passion and learning together with other disciples. Paul is a noted expert in interpreting the Bible through the lens of René Girard’s Mimetic Theory, with an eye to both theology and anthropology. A student of Girard’s work for 25 years, Paul has built and maintains this website, Girardian Reflections on the Lectionary, which receives an average of 1,000+ visits each day from people across denominations and around the world. 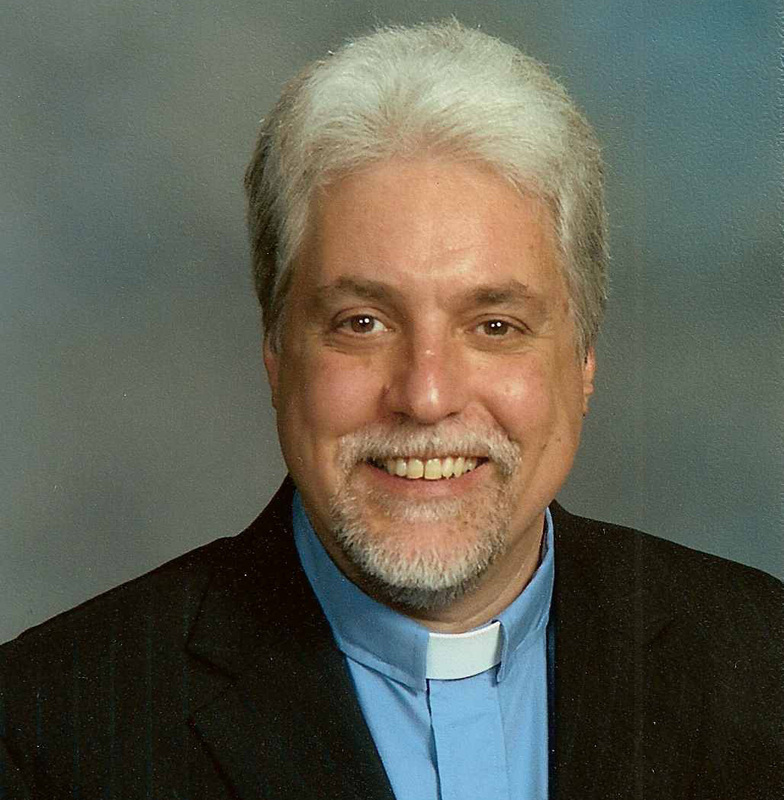 Currently a Board member and the Contributing Theologian for Theology and Peace, Paul has also served on the Board of the Colloquium on Violence & Religion (COV&R). Noted Christian author and teacher Brian D. McLaren says, “Paul Nuechterlein has helped me more than anyone else to read the Scriptures in light of Girard’s groundbreaking work. I’d encourage anyone and everyone to seize an opportunity to learn with Paul.” Discipleship Seminars in Mimetic Theory offers that opportunity. Please check in often at the website as new seminars are scheduled and developed.